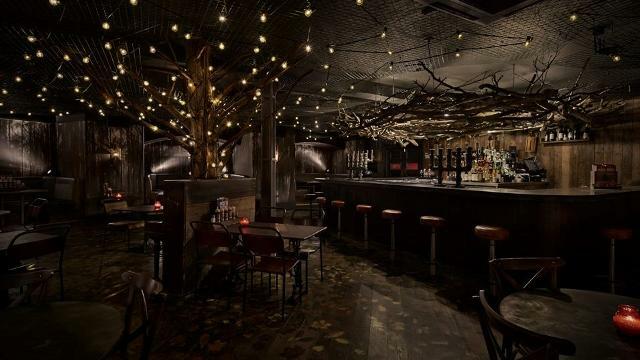 Kick back and relax at this late night bar in trendy Shoreditch. 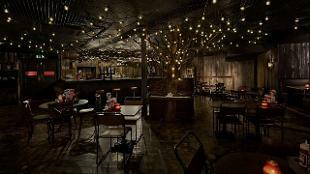 Find yourself enchanted by the woodland scene surrounded by trees with branches covered in lights, and choose from an extensive list of craft beers and cocktails to savour. Enjoy classics such as Bloody Mary to something different like the Jamican Mojito in this unique surrounding. 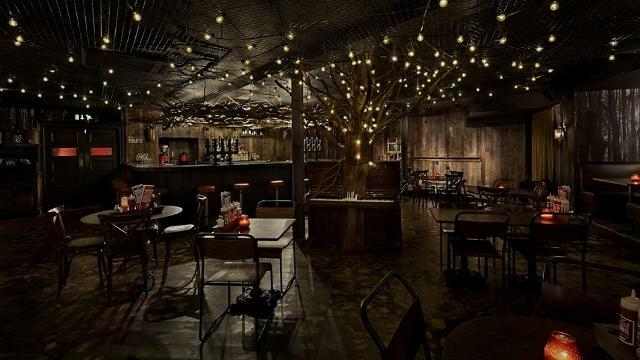 Combining a unique space with a great atmosphere, The Woods, Shoreditch is the perfect place to break your work routine and have a great night out. Is The Woods, Shoreditch your business?